K-Mark has well over a decade of experience in handling office moves for leading South African organisations. Our highly trained, experienced relocation teams, are accustomed to working with corporate relocation checklists to ensure that no item or aspect of a move is overlooked. We assign a qualified project manager to oversee every corporate relocation we handle. We supply suitable boxes, equipment containers and trolleys, and handle all transportation logistics. We handle all the minor snags that would otherwise disrupt operations. 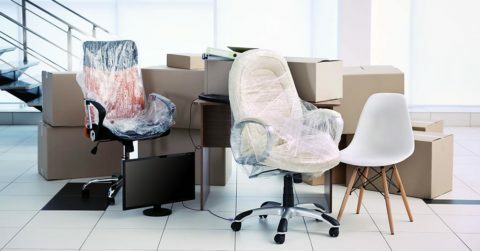 Corporate relocation involves moving employees, departments or full company branches to new office premises. In any mid-sized to large company, relocations are an inevitable feature of business operations. Unfortunately, if they’re not properly managed, they can be expensive and disruptive, and may even pose security issues. 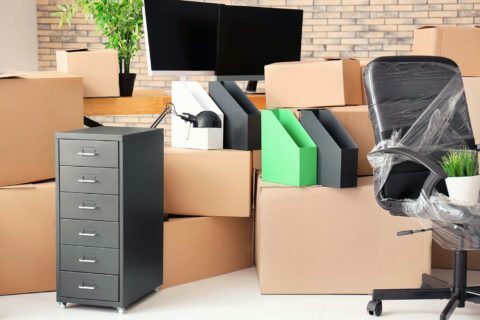 Our corporate relocation packages are designed to minimise the disruption, productivity losses and costs associated with moving office premises. The best corporate relocation companies go well beyond just moving and reinstalling office furniture. We know that often, it’s the little things that make a difference. When we relocate a department or branch, we help employees settle in, moving heavy items, hanging whiteboards and pictures and performing any required repairs. For instance, we can help staff by changing locks, installing power poles, setting up office partitions and screens, fitting shelves, hanging cupboard rails, moving cupboards and removing empty boxes. This ensures that your employees can return to focusing on their work as soon as possible. At K-Mark, we specialise in providing medium to large South African companies with expert corporate relocation services.